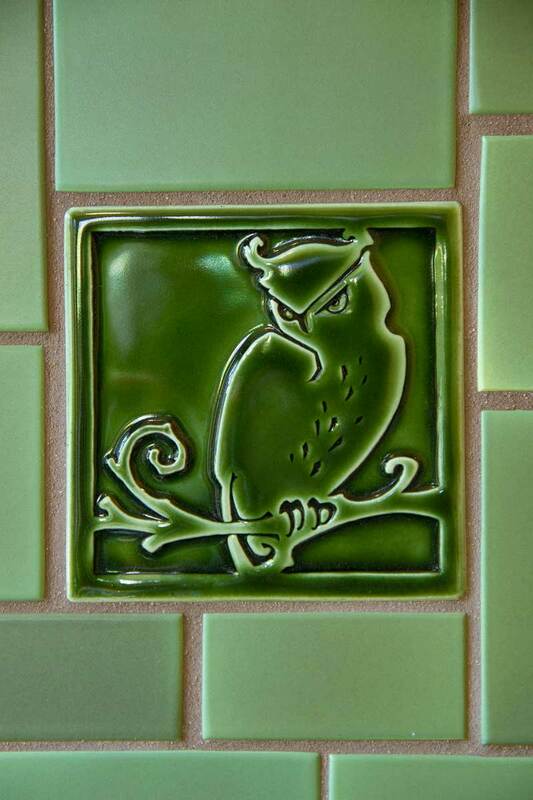 A detail of the owl decorative tile in an Evergreen gloss glaze, by Carreaux du Nord. 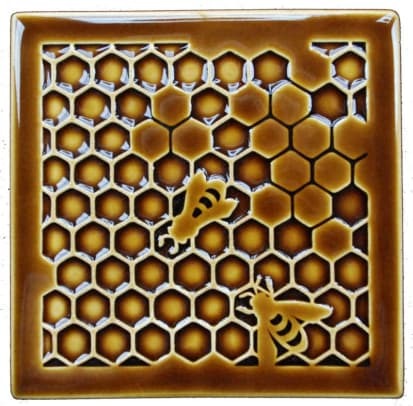 The revival of small-batch art tile has never been more vibrant than in today’s revival, as you’ll see in the work of three unique artisan tile makers. 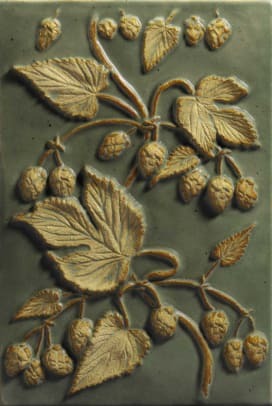 Ned was experimenting with medieval techniques used to create encaustic tile. 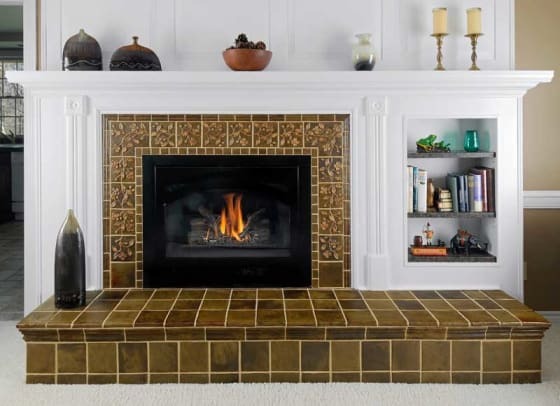 Realizing the process was too time consuming to be profitable, he turned to low relief tiles, “our launching pad for making handmade tile.” He and Beth founded their company in 1995. Customers buy tiles as art, but the firm’s bread and butter is small-batch architectural tile, like accents recently installed in new structures at Chicago’s Lincoln Park Zoo. 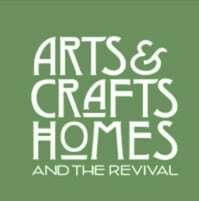 Designs show English and American Arts & Crafts influence with a touch of Art Nouveau. Ned’s glazes are hand applied, which results in slightly thicker or thinner coats. This “signature of the hand” is what gives Carreaux’s tile its distinctive appearance. When a bad back threatened his career as a stonemason, Scott Weaver turned to tile making, founding Weaver Tile in 2001. He’d spent the four previous winters immersed in pottery and ceramics at the historic Pewabic pottery in his home state of Michigan. 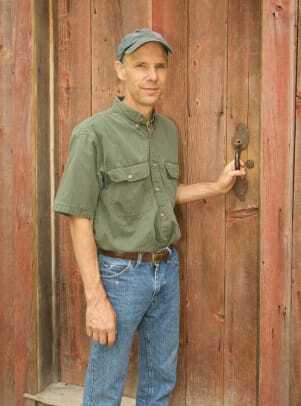 Scott’s studio is a historic red barn that he bought, disassembled, and reconstructed on his 80-acre property upstate. A naturalist who has spent his life in the woods, Scott found the land—which is surrounded by a Nature Conservancy reserve—while still in high school. He bought it piece by piece. 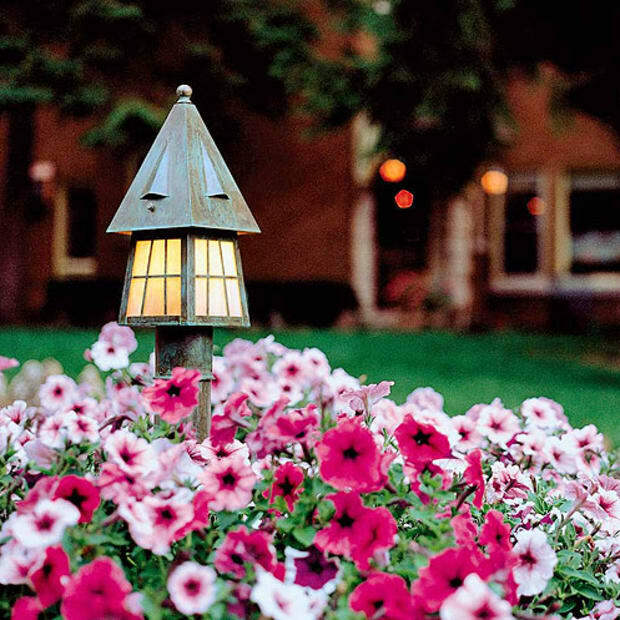 Not surprisingly, Scott’s favorite motifs are the birds, plants, and insects he finds here. 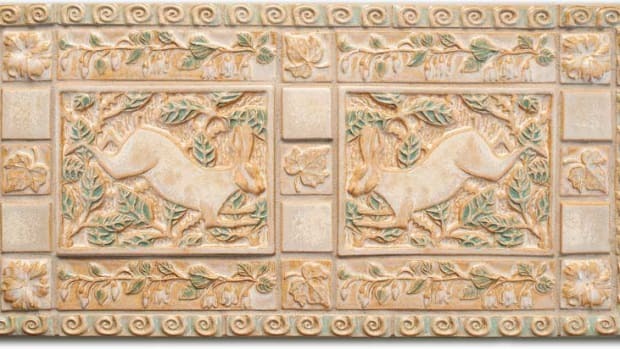 Most of the high-fired decorative tiles are his original sculpted designs. Weaver Tile’s trademark look is a hand-scraped relief tile, usually in satin matte verdigris glaze. From a distance, the raised image of a cinquefoil, ginkgo leaf, or grapevine seems to flash like gold against the deep green background. Nothing is made in a mechanical press. Every tile is hand-pressed into a mold with a rubber mallet, trimmed, allowed to dry, and then fired. Before the final firing, tiles are hand-dipped into glaze. All the relief points are scraped free of glaze to create contrast with low areas. 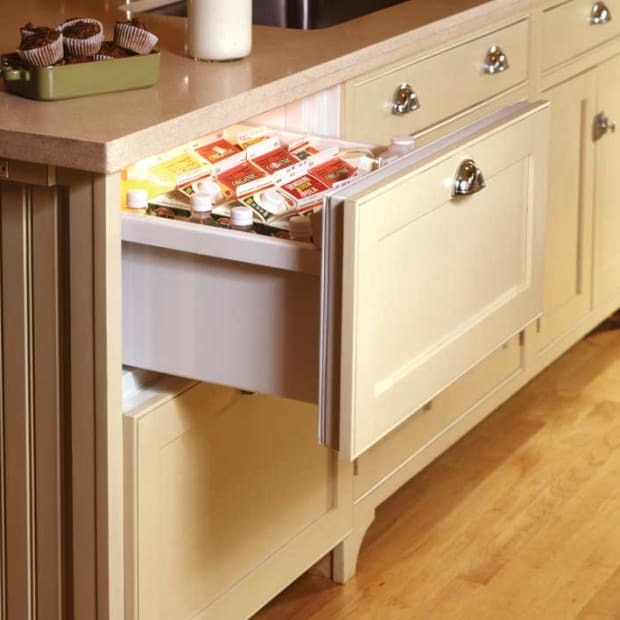 Using a sponge that still holds some glaze, the high points are wiped to give the raised surfaces a light sheen. Scraping can take just a few seconds or—in the case of a design with a lot of nooks and crannies, like a Batchelder tree tile—five or 10 minutes. 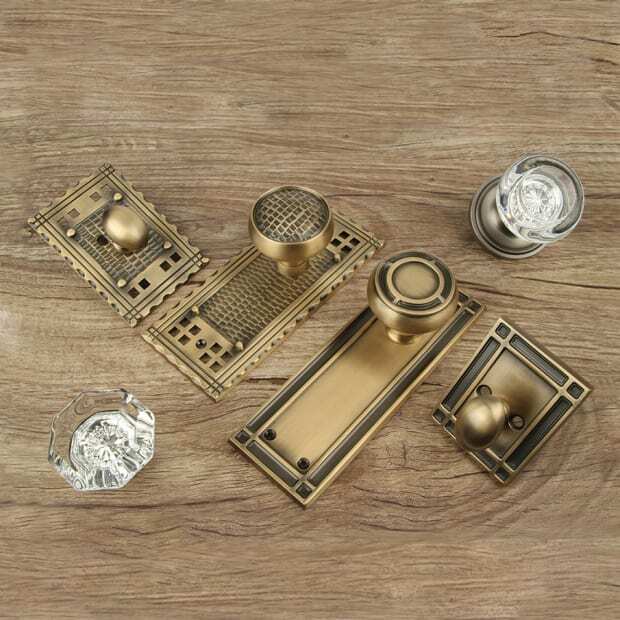 Despite the work required to produce even a small batch of tile, Weaver has made a specialty of larger projects: for kitchens, bathrooms, and especially fireplaces. 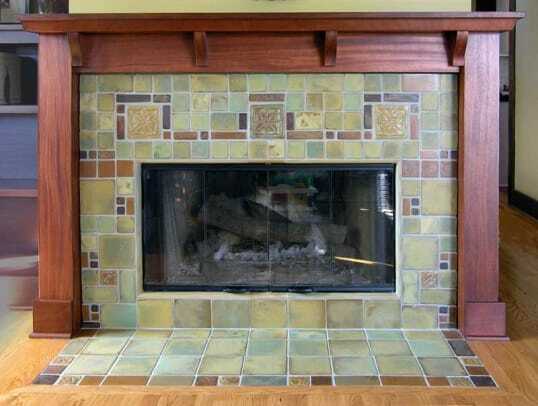 The gold-on-green look of his tiles is particularly appropriate in Arts & Crafts settings. A practicing architect for many years, Cha-Rie Tang has multiple talents. 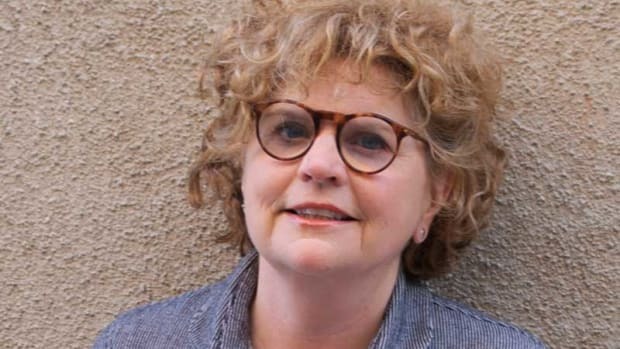 She is also an artist in kiln-fused glasswork, working with her husband, Bruce Hubbard, whom she met as an undergraduate at MIT. Tang has had the good fortune to have lived in Pasadena since the 1970s. 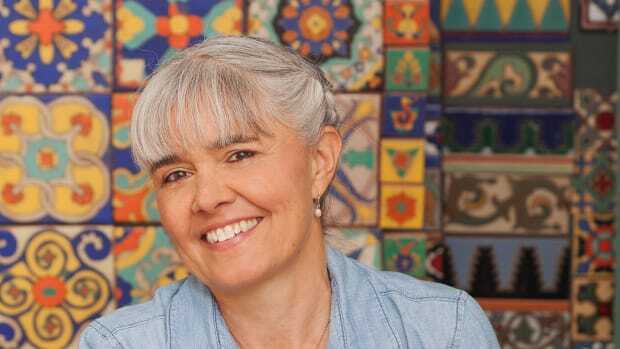 Intrigued by its architecture, she discovered her passion for Batchelder-style tile when a friend unearthed (in his backyard) numerous molds from the Batchelder Tile Company and brought them to her.